The book exposes cover-up operations that involve sinister, illegal, and without precedence call of duty that only a few members of the society know about. Matt Savage is a policeman working for a small town department who dreams to make it in the “Big League”. As the dream comes to life, he discovers the dangers of his assignments, “for God and Country”, and contemplates what the life ahead would be. 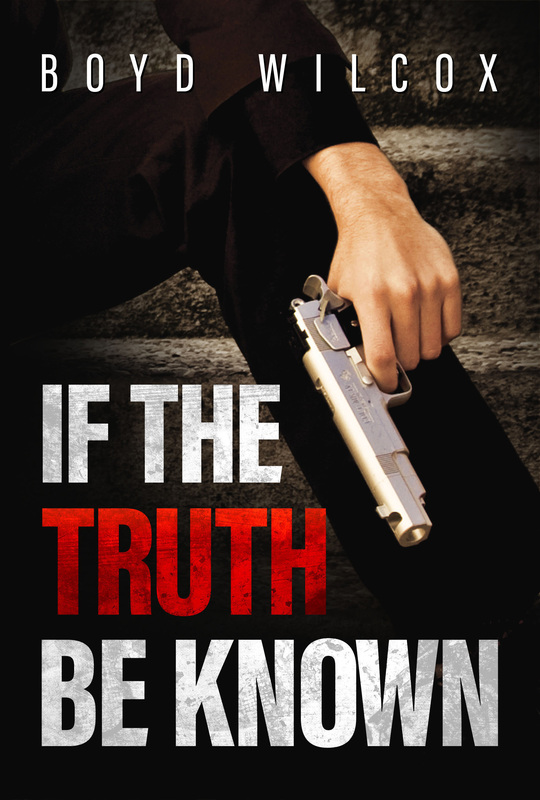 Immerse yourself in the postmodern world of action where a gasping truth of reality is exposed via fiction: Boyd Wilcox’s “If the Truth Be Known”. The book is available for purchase on the author’s website. Boyd Wilcox lives in Northern Utah with his wife, Marie. His greatest joys in life are his four children, grandchildren, and his faith in God. He worked as a policeman in Utah and Los Angeles for a number of years and was a self-defense and tactics instructor for policemen. His children and grandchildren enjoy listening to grandpa’s exciting stories. He is an avid NASCAR fan and has restored a 1970 AMX to mint condition, which has won several trophies at car shows. He has built and flown numerous radio-controlled airplanes. He enjoys gardening, carving and whittling wood, building “things”, camping, and reading. He was incarcerated for pharmaceutical substance abuse and has been through rehabilitation. For many years, he and his wife taught a 12 Step Addiction Recovery Program to men and women in the local county jail.